Structured and tannic with a remarkable freshness (100% Syrah). Food pairing: It will match perfectly with roasted red meat or poultry. Red fruits on the nose: strawberry, blackberry and gooseberry. On the palate, the aromas are intense, velvety with lot of tannins. 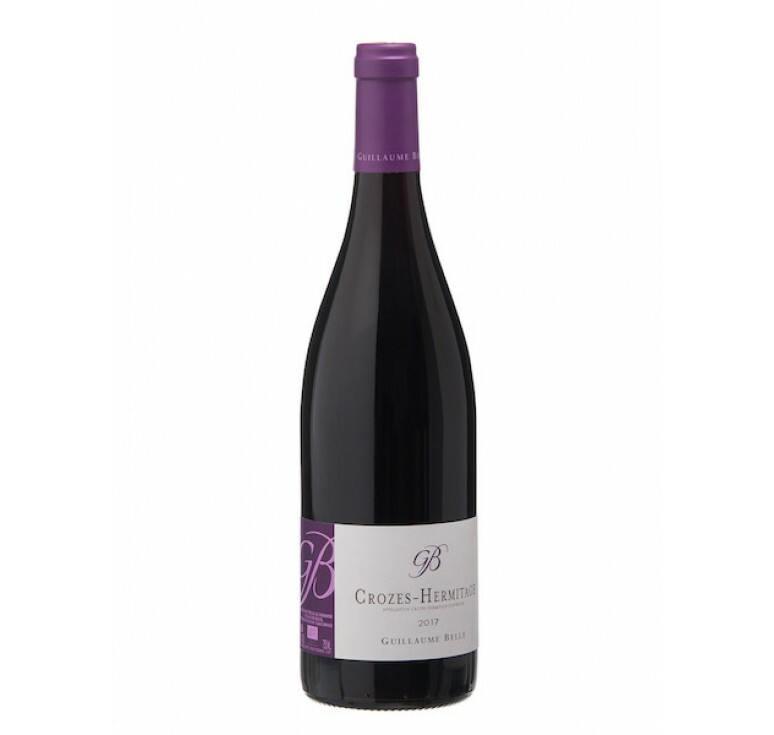 The vines (5ha) are located on pebbles soils of Crozes-Hermitage appellation. Short vatting time in order to keep fruitiness and softness. Then aged in old oak barrels in order to keep all the typicality of the grape variety. Structured and tannic with a remarkable freshness (100% Syrah). Food pairing: It will match perfectly with roasted red meat or poultry. Serving temperature: 14-16°C (open one hour bef..